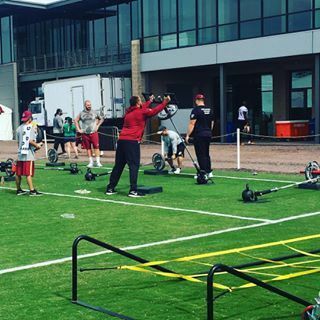 Jordan Reed is seeing Dr. Robert Anderson in Charlotte. It's a planned visit, not a setback. Still day-to-day. 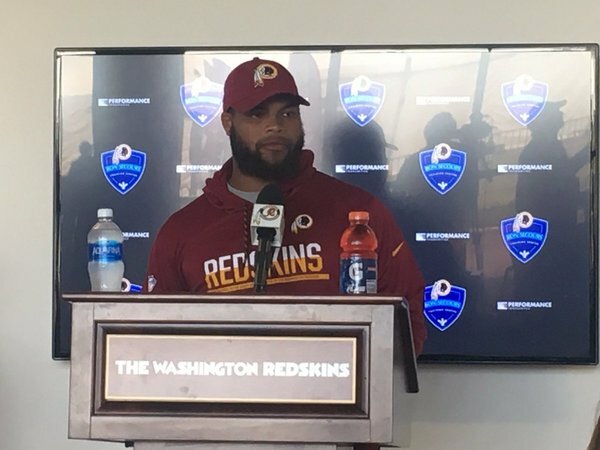 Morgan Moses left practice walking slowly to locker room. 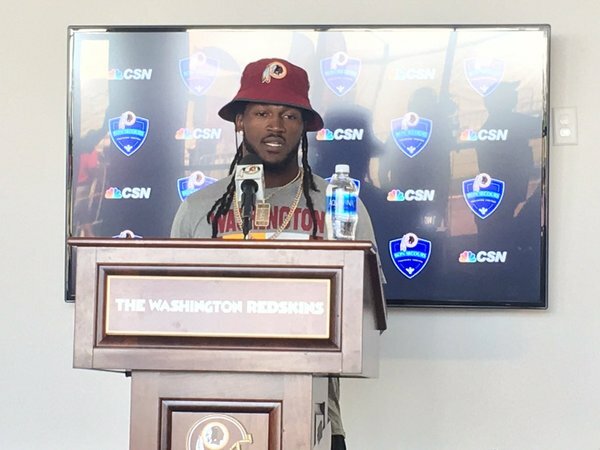 RICHMOND — New Redskins safety D.J. 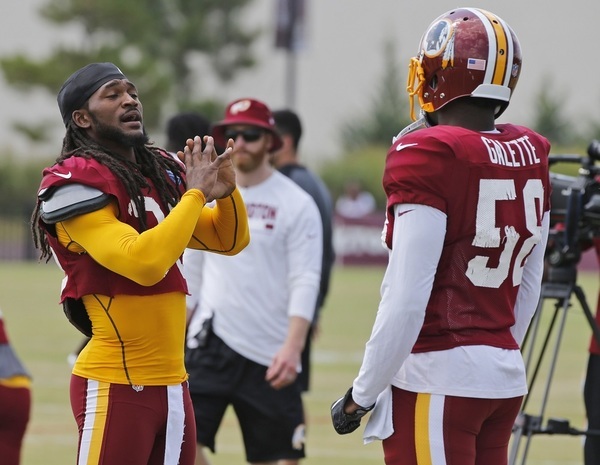 Swearinger has quickly emerged as one of the leaders on this revamped Redskins defense. 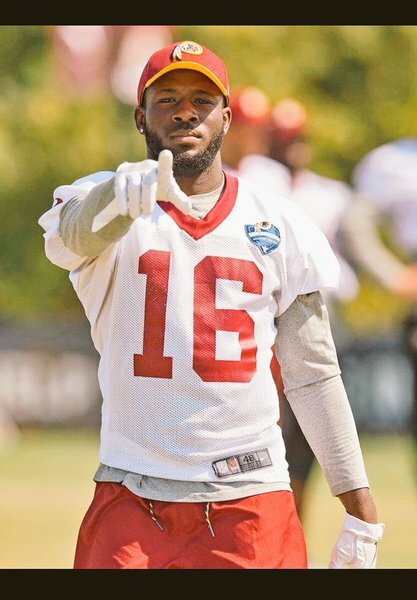 It’s evident early in camp that he likes to set the tone on the field and his teammates are following. 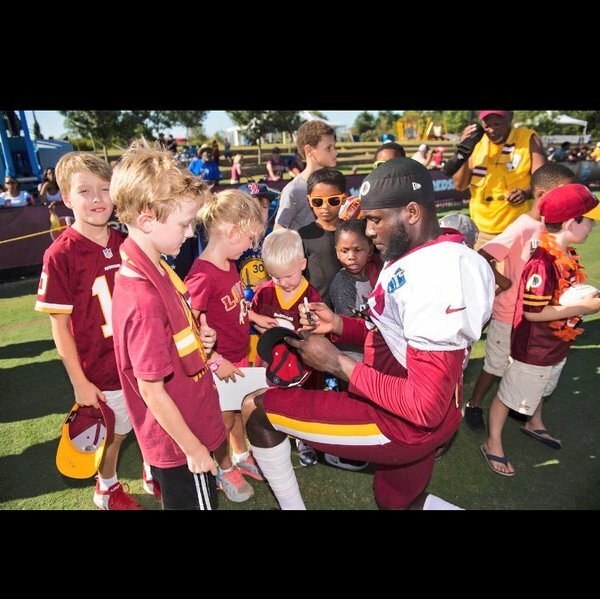 Swearinger’s voice is one you can hear a lot during practice, whether it be having fun or trash talking. 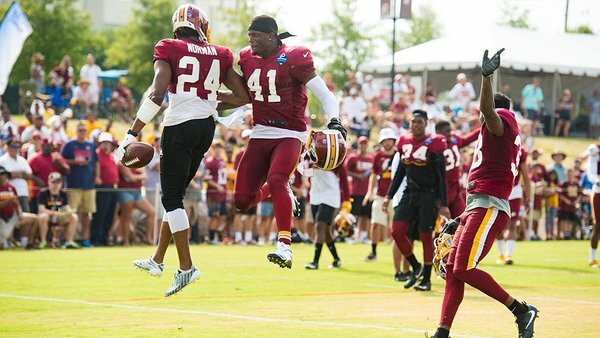 #Redskins spent Day 6 of #SkinsCamp entirely focused on special teams. 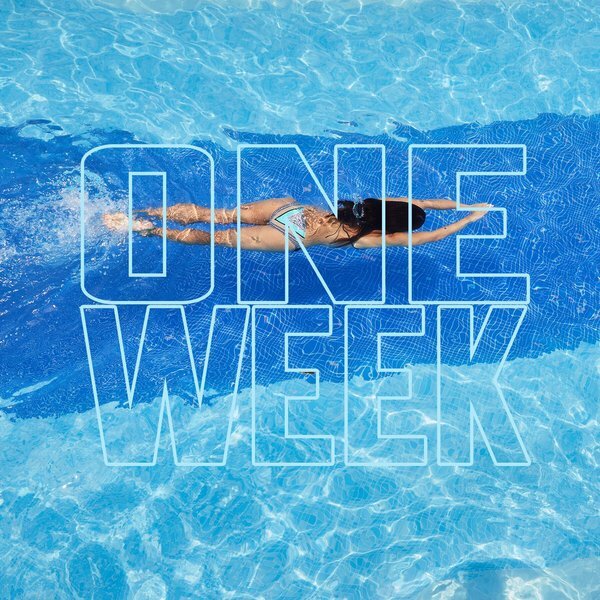 Only one week away from our Calendar Release Party hosted by Santana Moss! "Take a tour with me at practice today." 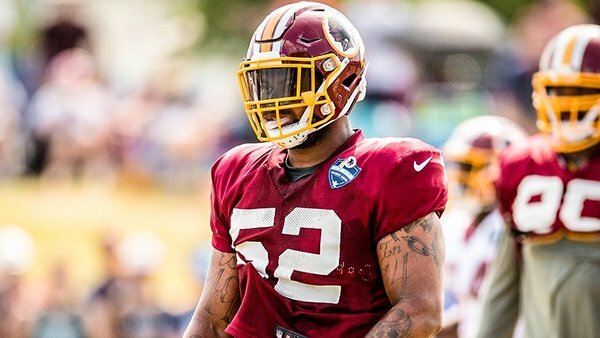 #Redskins injury update: M Spaight and J Crowder still dealing w hamstring...Preston smith being evaluated for an ankle sprain. 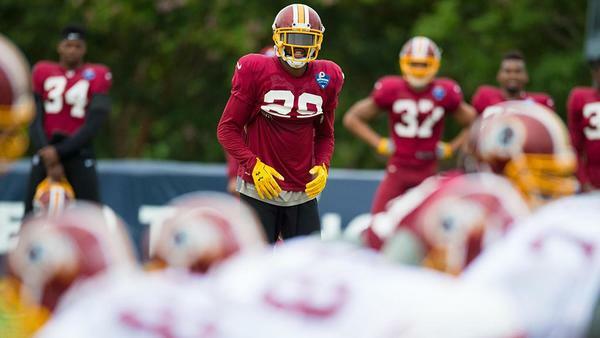 How did Day 7 of #SkinsCamp end? Vote Bobby Beathard as the most deserving 2018 Hall of Fame Contributor Candidate. Whos going to get up and go get it today ????? 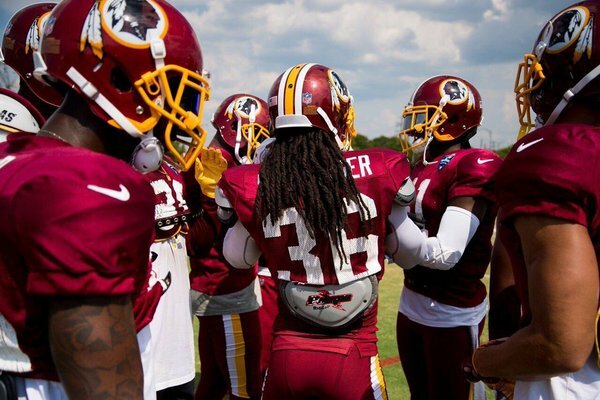 The #Redskins equipment staff puts together the gear for a new player in about 20 minutes.